Happy Birthday to you! Happy Birthday to you! Happy Birthday dear Rhythm Time. Happy Birthday to you! 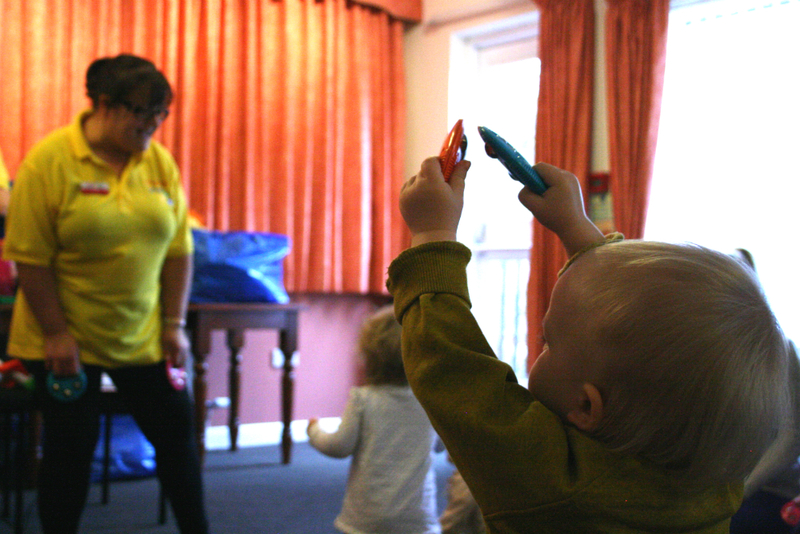 This week marks the 21st birthday of much loved baby, toddler and pre-schooler class Rhythm Time, and we’re delighted to be taking part in some of the celebrations. 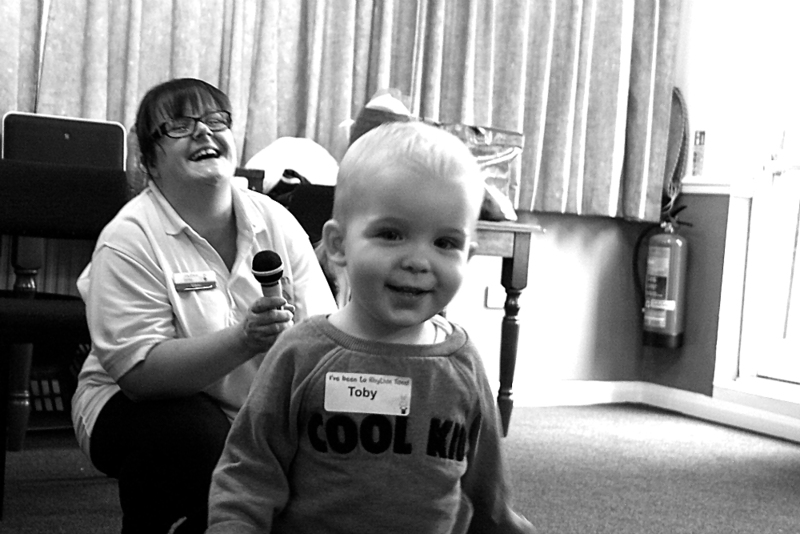 We’ve been taking Pickle to our local Rhythm Time class in Astwood Bank for over a year now, making Tuesdays my absolute favourite day of the week, so it’s long overdue that I share our experience of them (although if you follow me on social media, you’ll have no doubt heard me singing their praises, quite literally, many times over the last twelve months). 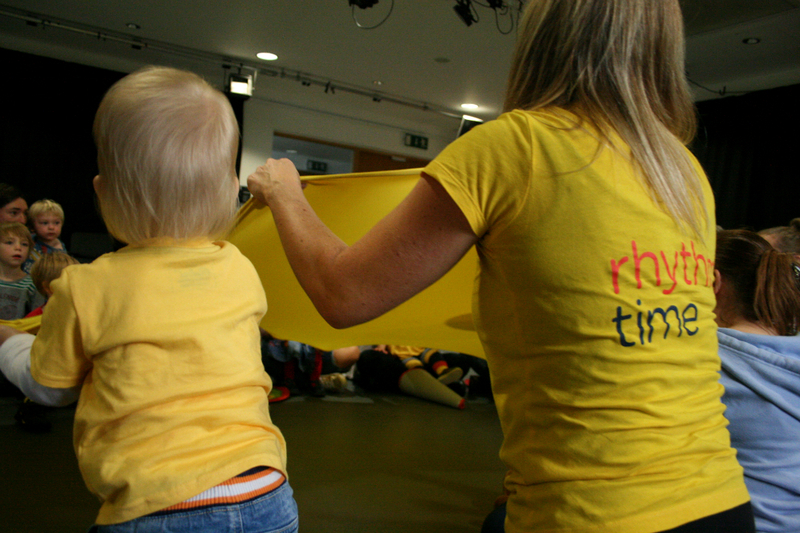 If you’ve not heard of Rhythm Time before, they’re weekly classes for young babies, babies, toddlers and pre-schoolers that use music and singing to help aid brain development. 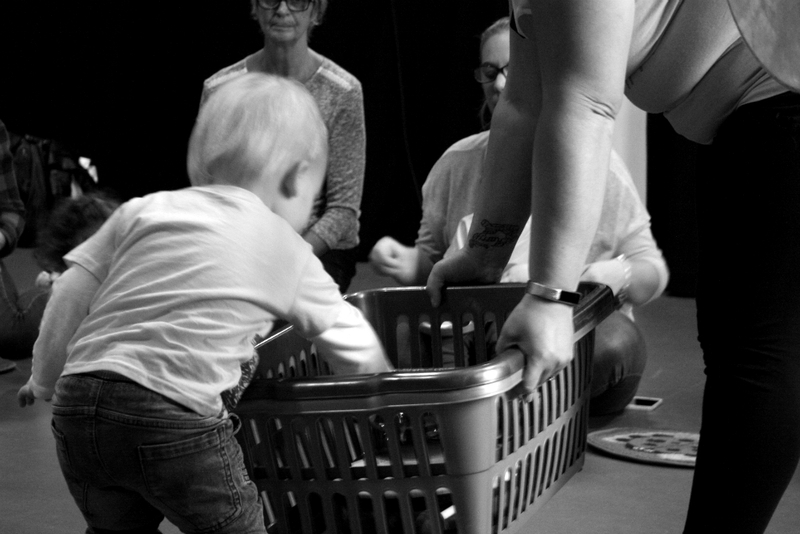 The classes are thirty minutes long and are filled to the brim with songs, rhymes, and instruments with each class carefully tailored to best aid the development stage it’s aimed at. Had the BEST time at @rhythmtimebhamworcs today, LPD joined us too as he’s off work this week. Pickle LOVES kicking along to the music. My new favourite thing! We’ve been Rhythm Timing since Pickle was about three months old, starting with the Young Babies four week course which is a great way to test the water and see what all the fuss is about. Three terms of the Baby class later and now we’re really enjoying the Toddler classes. I just can’t get enough of seeing how well Pickle is developing. That is one of the real benefits of sticking with the same class for such a long period of time – it makes it so easy to see and track how much your child is learning. Even if sometimes they do spend most of the class running riot. When he behaves, I’m so proud of him when he runs up and picks up a set of Rhythm Sticks or bells. I love watching him copy the actions, hitting them together or crouching to beat them on the floor. And just as excited as he is to get them in the first place, when that tidying up song comes on, he’s just as thrilled about putting them back again! The ‘Pop them in the Basket’ song is perhaps Rhythm Time’s greatest invention! As anyone who goes to a weekly class will know, you soon fall in love with the other children in the class too. 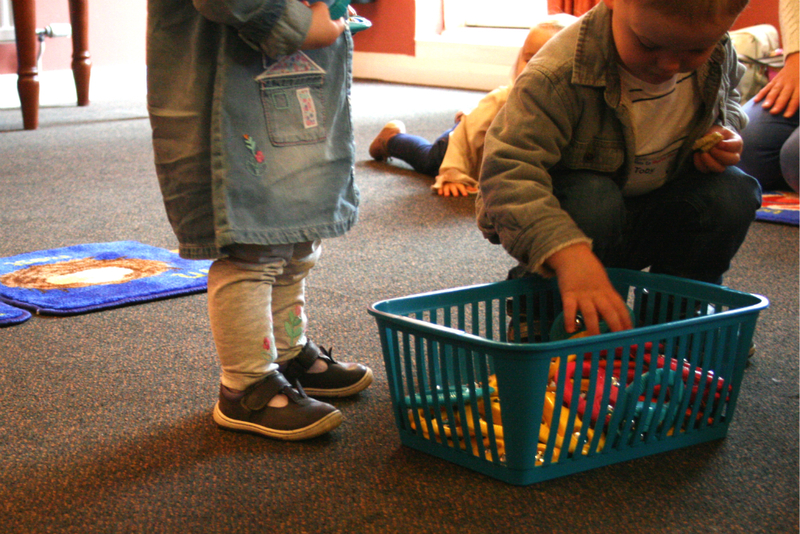 It’s just as lovely to see the other toddlers’ confidence grow, and I often find myself grinning with other Mums when new skills emerge or someone runs up to the front of the class for the first time. 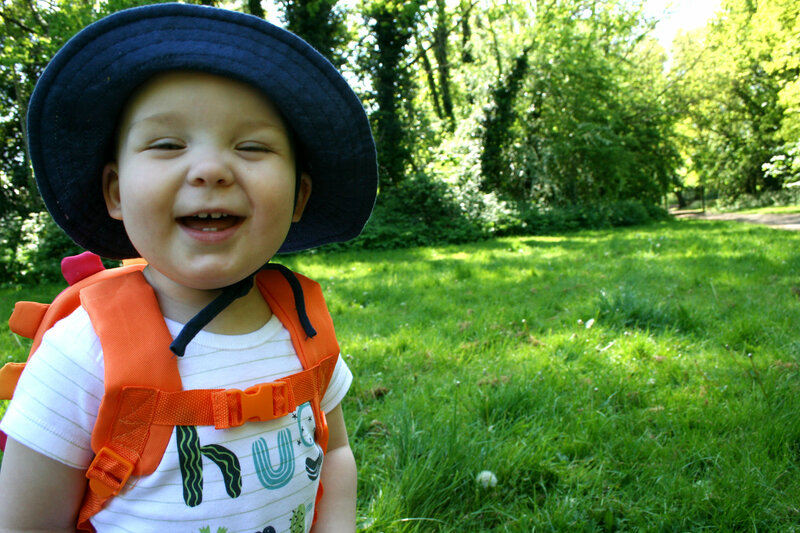 I do sometimes wish Pickle would sit as nicely with me as some of the other children do with their parents or grandparents… but he’s a spirited little fellow who enjoys a good toddle around and an explore. He’s definitely still taking it all in though, in his own way, and I know he’s always listening as he’s first in queue when there are new things to be handed out or the next exercise starts. The thing about Rhythm Time, is that it’s not just about Pickle. It’s for me too. I’ve loved it just as much as him – perhaps even more so. 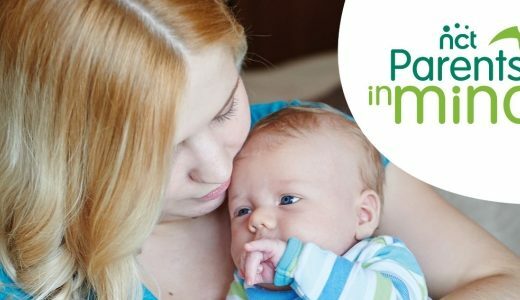 In those early months of parenting, it gave me a sense of pride that not only did I get us to the class on time (which always felt like a great achievement back then! ), but that we were spending some real quality time together. 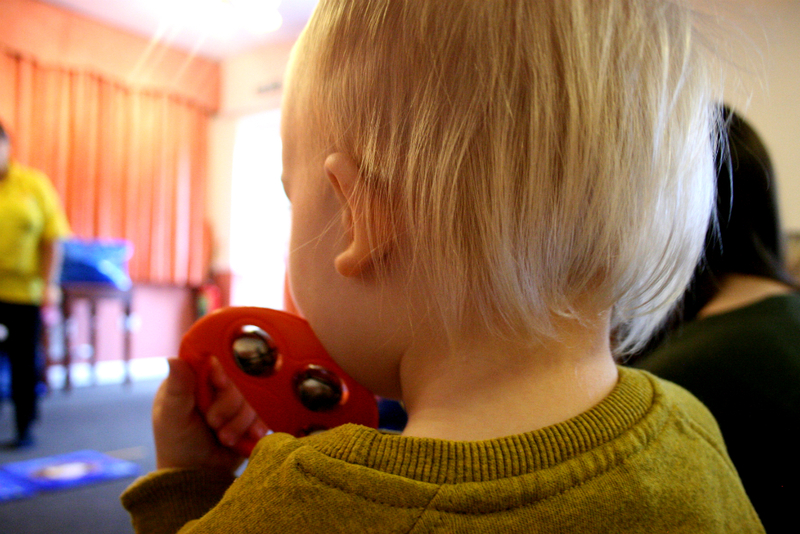 It was a chance to see our friends, and a good excuse for a cheeky lunch out or a visit to soft play afterwards. I always leave our Rhythm Time classes with a warm feeling of contentment, as weird as that might sound. It’s good for us. It has been since our very first class and I hope to continue going for as long as possible. 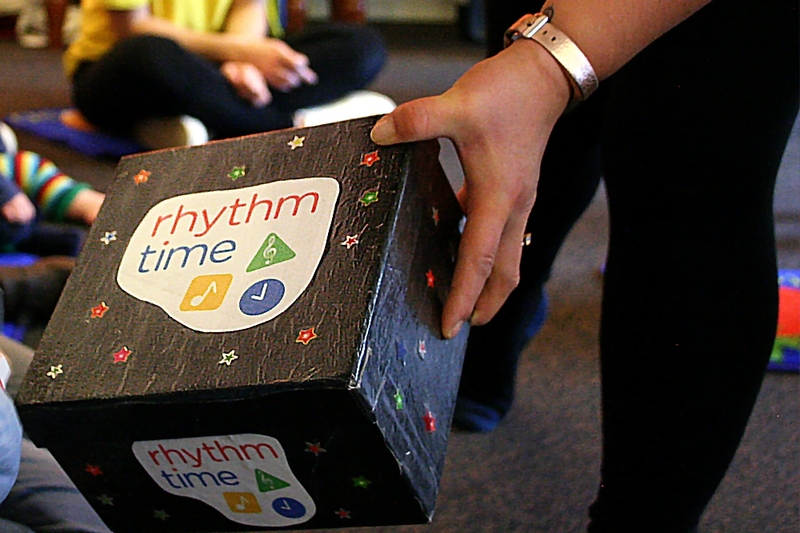 Rhythm Time is run as a franchise, and I think we’re really lucky to fall into the South Birmingham and Worcestershire North region, an area run by Vicky Taramasco. From my experience of visiting a few different classes around the area, including doing a four week summer class over the summer to make sure we didn’t miss out on our Rhythm Time fix over the holidays, each venue is carefully picked and the teachers are really very special. It’s obvious Vicky really cares about making the classes as worthwhile as possible, including organising stay and play facilities so parents can enjoy a cup of tea and a biscuit – hoorah! 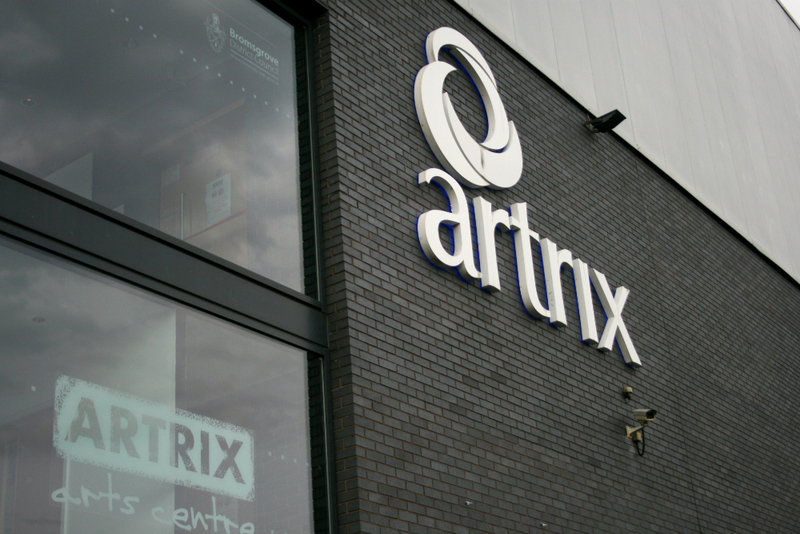 I was particularly impressed with the studio space at Artrix in Bromsgrove when Pickle and I did a bit of Rhythm Time tourism there. With the free little soft play area for under 3s, and lots of car parking spaces too, it’s a lovely place to host a class and it sounds like Vicky has some really exciting plans for the future here. If you’re local to the area, here’s a handy map that can quickly show you where all the Rhythm Time classes in this region are. 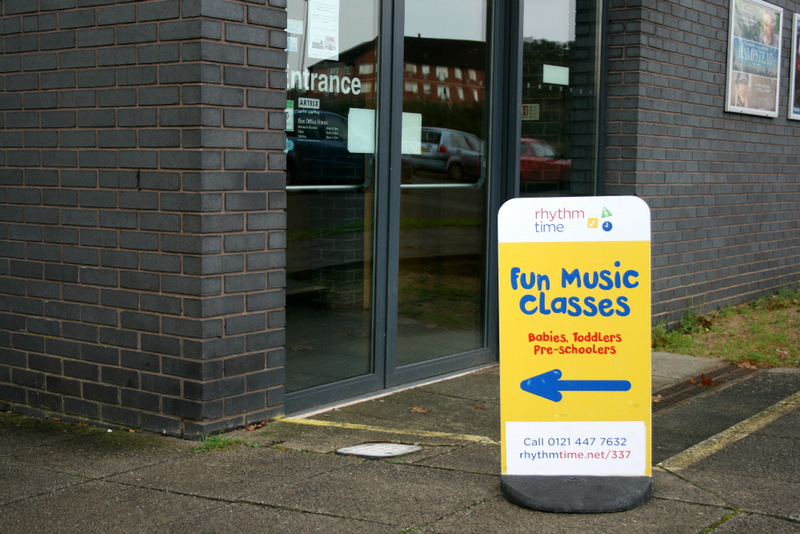 If you’d like to find out more about joining a class, all the information you need and contact details can be found on the Rhythm Time website. 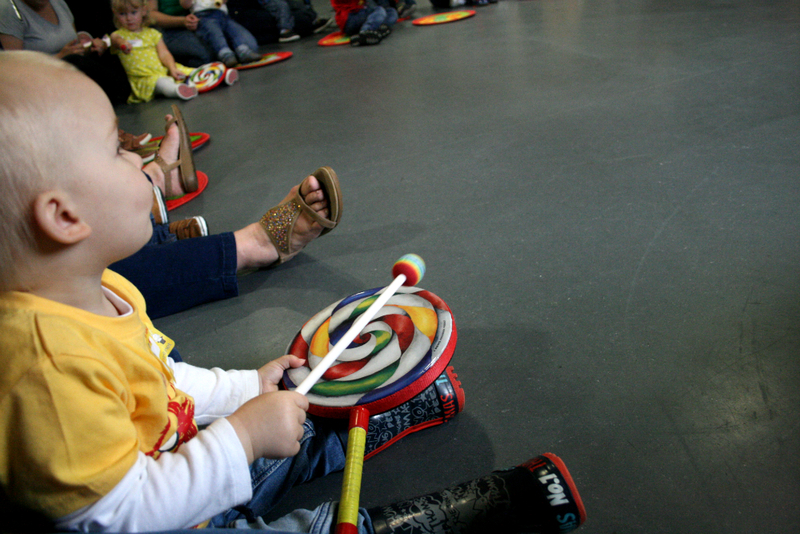 Disclaimer: in exchange for coverage on the blog, we received a half term’s worth of free classes and a package of instruments from Rhythm Time. All other classes have been paid for. 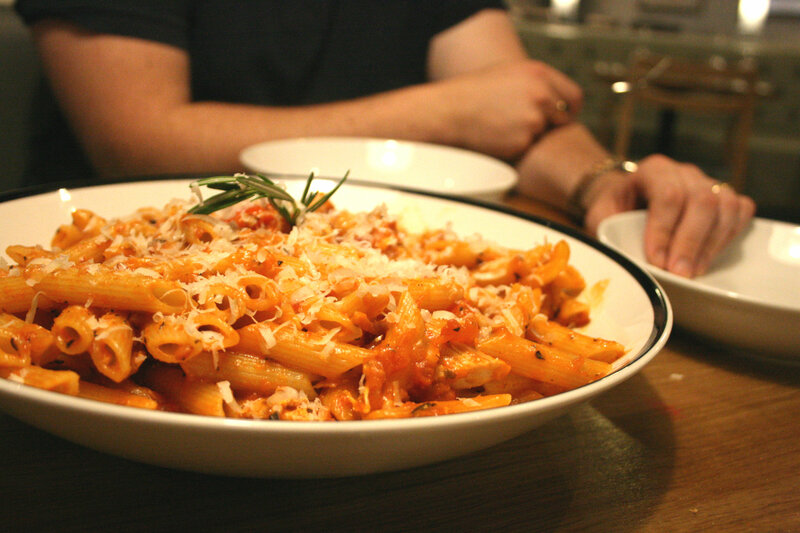 This review post contains our own thoughts and honest opinions. I honestly can’t recommend it highly enough! We absolutely love it. Fingers crossed you have some classes near you! Pahahahaha… you never know!? Although, with all her cello playing – she’s already a Rhythm pro! You know, I bet any classes would love to have her visit and play for them! I used to love going to classes like these when my daughter was little – they really are a wonderful way of entertaining them! This one looks super fun. I can’t believe it is as old as my oldest son already! 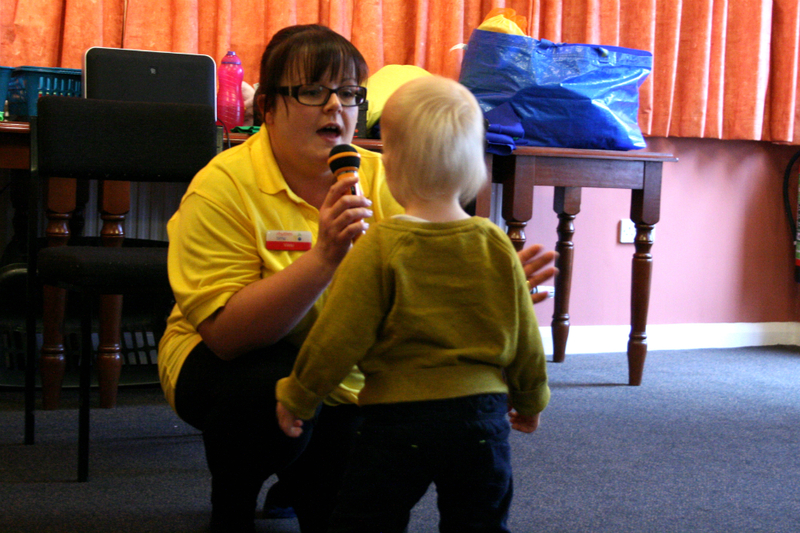 Music is so important isn’t it – even from a very young age. I am not that local now but I have a niece and another niece on the way in Birmingham so I shall share with their mother this great map. Ah, thanks love! I know I’m biased, but I think the Birmingham classes are particularly good! Happy to chat further about how we’ve found the classes if your family wants to know more. The kids look like they’re having lots of fun. Must be good for the parents to get out and meet new people too. Ah what a great little gift. Looks like lots of fun! I have never heard of this Rhythm Class before. Sounds great.